We at Gateway Synthetics have been proud, independent AMSOIL distributors since 1978 – more than 40 years! By offering the public our extensive knowledge and accessibility of the superior AMSOIL products, we can honestly say that we provide the best product and value to the consumer. We’re here to help you – if you have any questions about a particular product or application, please feel free to call, email or stop by our Gateway Synthetics AMSOIL store. Due to our long history with this company, our network of local retailers and installers, and our extensive experience with the AMSOIL product line, we can offer superior customer service for the private and commercial sectors. 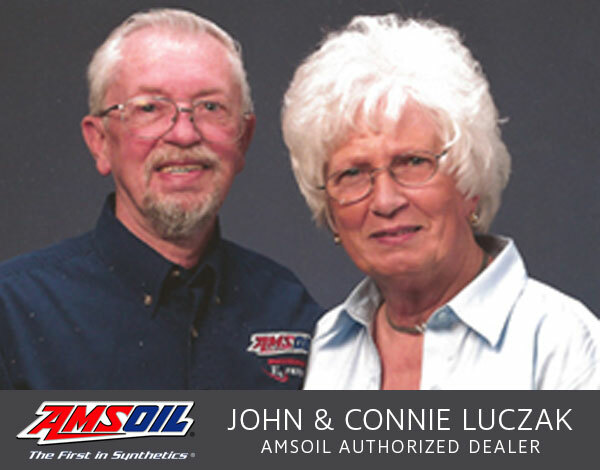 In addition to our long history with AMSOIL, we are also involved with a number of industry and business associations as well as sponsoring programs. Over the years, we’ve been proud sponsors to a number of different organizations, individuals and events. We love AMSOIL and know you will, too! Today’s engines need the extra protection that a premium synthetic motor oil offers. Here are eight reasons why AMSOIL synthetic motor oils and drivetrain lubes are number one for today’s enthusiast. AMSOIL offers superior wear protection so that engines last longer. AMSOIL improves fuel economy so that vehicles get better mileage out of every tank of gas. AMSOIL has been proven to provide more horsepower. By reducing friction AMSOIL helps engines run cooler. By reducing deposits engines run cleaner and perform more efficiency with AMSOIL. Due to lower volatility AMSOIL reduces oil consumption. Due to its low pour point and cold weather pumpability, AMSOIL makes winter starts much easier. Because AMSOIL resists oxidation and breakdown, it reduces varnish and sludge which keeps valves and rings from sticking. 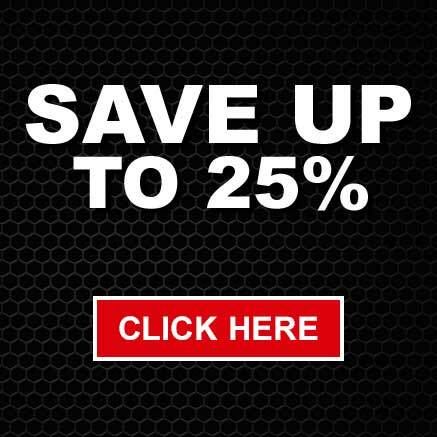 Click here to buy AMSOIL synthetic motor oils for your vehicle! when ordering our products online.